Arguably Australia’s most exciting festival by way of its unique curation, tickets for St Jerome’s Laneway Festival 2018 are out now. With a stellar lineup that is as diverse as it is cutting edge, here are six highlights from the roster. 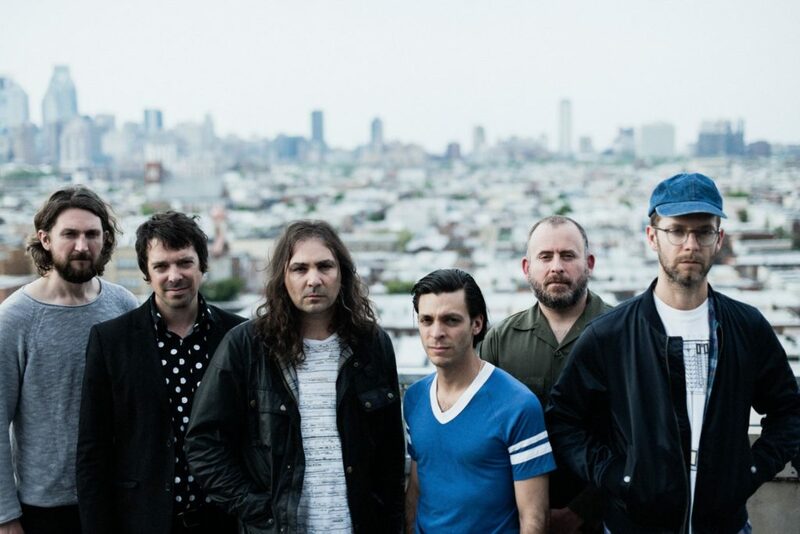 Although it’s trite to highlight the main headliner, The War on Drugs will undoubtedly stage a grand closure of Laneway 2018. On the back of their fourth record, “A Deeper Understanding” (2017), the Philadelphian sextet solidified their place as one of the leading contemporary rock groups. The band’s sweeping, mesmerising sound draws from every corner of rock, fusing equal doses of the shoe gaze infused sound of My Bloody Valentine and the grandiose shades of Americana that harks back to Bob Dylan’s back catalogue. As such, it’s safe to say that the War on Drugs will be nothing less than spectacular. If groove is in your heart, Anderson Paak cannot be missed. After his astounding second album “Malibu” (2016), Paak has hit stride after stride as he continues to pronounce his dominance of funk-infused hip hop and R&B. Paak’s soulful hybrid of rapping and singing is a fantastic R&B addition to the lineup and will certainly stand as the best act to have a boogie too. At the forefront of the nineties shoegaze scene stood Slowdive, an avant-garde group whose atmospheric, hazy rock amassed a cult following before what was thought to be their third and final record in 1995. Two decades later, and the beloved quintet have returned with a mesmerising self-titled album; a fitting title in that the record encapsulates the group’s appeal from way back. Slowdive’s Laneway set will be an unorthodox one. It will be mellow, potentially full of attendees looking for something a little bouncier. But it will also be full of long-time fans that after all these years can finally witness one of the strongest rock outfits from the nineties. I implore you to join these fans. Scroll past the high-tier names and you’ll find Rolling Blackouts Coastal Fever, a lively alt-rock group emerging out of Melbourne in 2013. The band hit their stride in 2015, with their debut recorded single “Clean Slate” exhibiting their knack for punchy guitar leads and dry wit. The group’s latest EP, “The French Press” (2017), released under the notable American indie label Sub Pop, is their strongest work yet. With a sound that adds distinct punk elements to what could easily stand as typical jangly pop, Rolling Blackouts will be one of the many hidden gems at Laneway 2018. Mac DeMarco, the darling of alternative music culture in the internet age, returns from his 2015 Laneway appearance to woo crowds with his dreamy and rather psychedelic blues. The Canadian multi-instrumentalist has dropped groovy ballad after groovy ballad across a mere five years, with the synth-wave “Chamber of Reflection” to the pulsating “Freaking Out the Neighbourhood” showcasing his diverse albeit distinct sound. 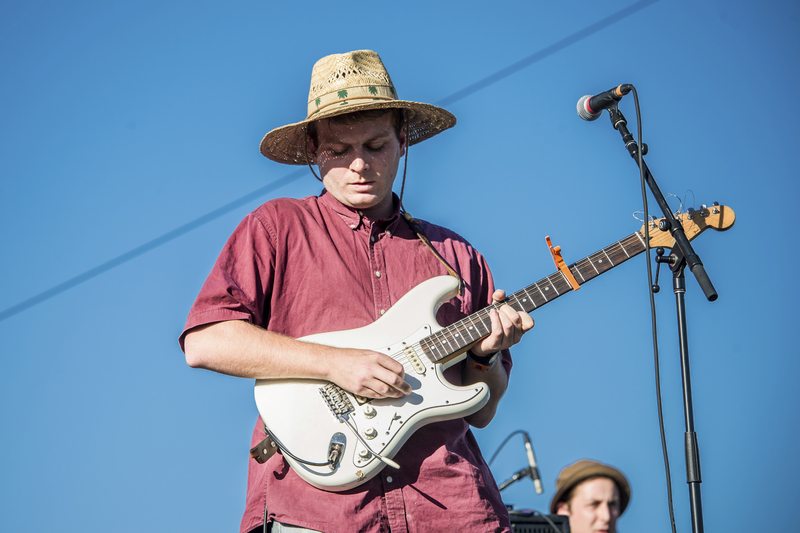 With a charisma as colourful as his music, Mac DeMarco will be a sight to behold. 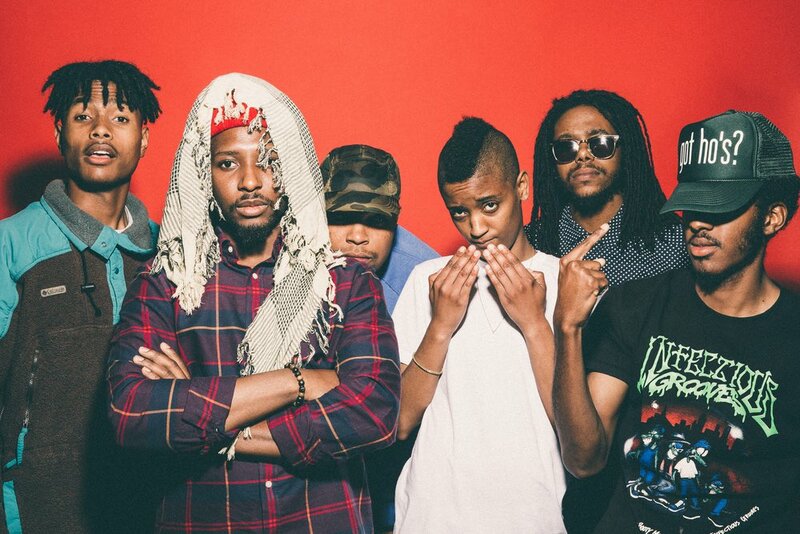 Originating from the renowned Odd Future hip hop collective, The Internet demonstrated their knack for smooth R&B inflected with funky live instrumentation on “Ego Death” (2015). Front woman Syd’s sleek vocals dance around the intrinsic groove present on every one of the group’s tracks, a nature that lends itself perfectly to a brilliant live set. Naturally, the highlighted acts on this list are only a fraction of what Laneway has to offer, as I have failed to mention the jazzy spectacle of BadBadNotGood, the multi-disciplinary talent of (Sandy) Alex G or the sun-bleached charisma of Babe Rainbow. Laneway Festival should be a key date in ever Aussie music fanatic’s calendar, and the 2018 is no different.